Here is another example of Copenhagen's public art installations. This statue of Neptune, the Roman God of the Sea, was done by a German sculptor. 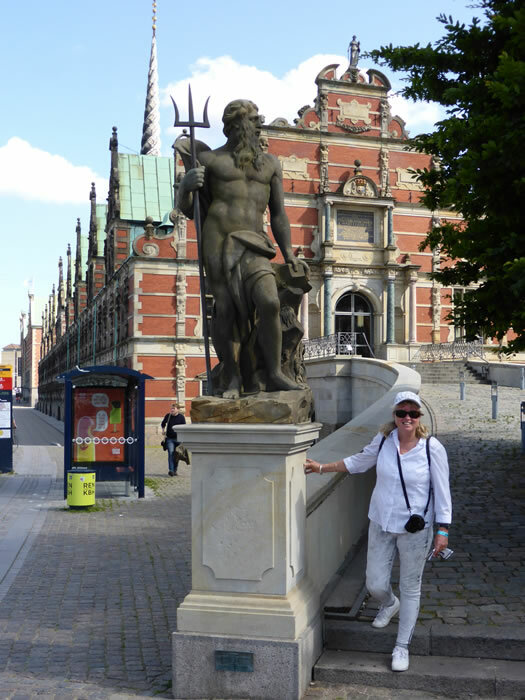 It was installed in 1745 on Slotsholmen island which is surrounded by waterways so quite appropriate.